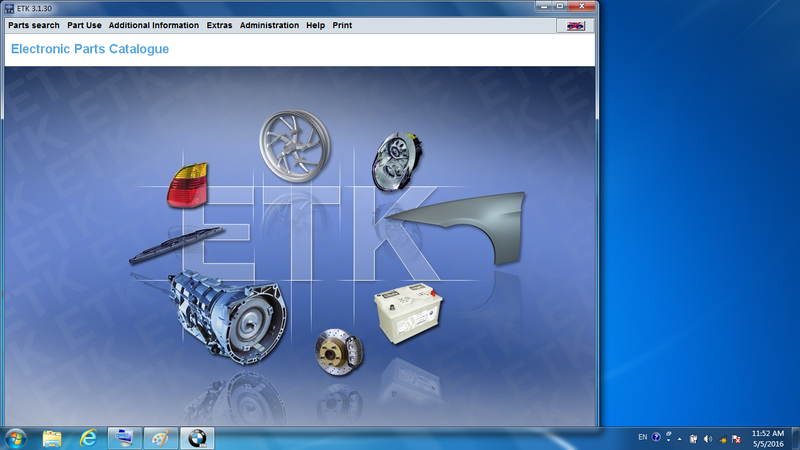 BMW ISTA/D&ISTA/P standalone systme is the best, cost effective and professional edtion based on the BMW ISIS Server System. It is the replacement of BMW GT1, OPS and OPPS. 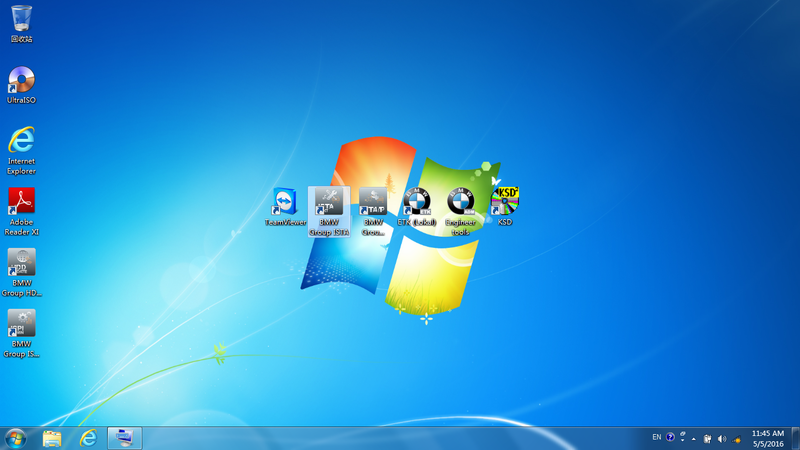 This is a complet set with everyting you need and ready to use. 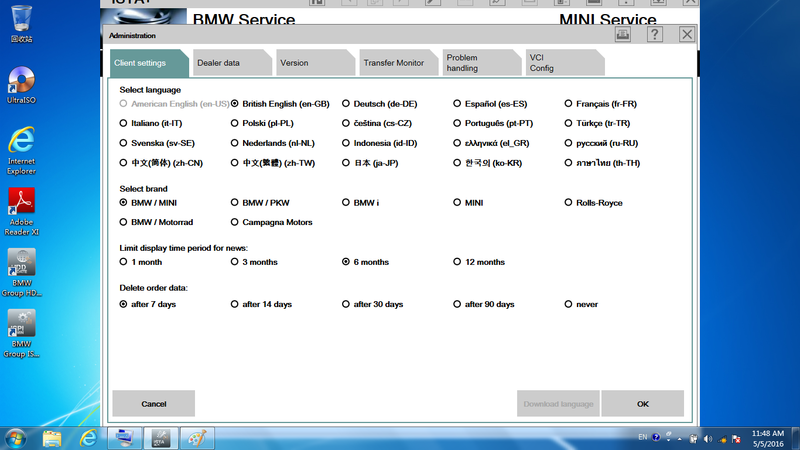 It can diagnosis, programming & coding for all models of BMW cars until to now. You don't need to do any configuration when you get it, just PLUG IN and PLAY. 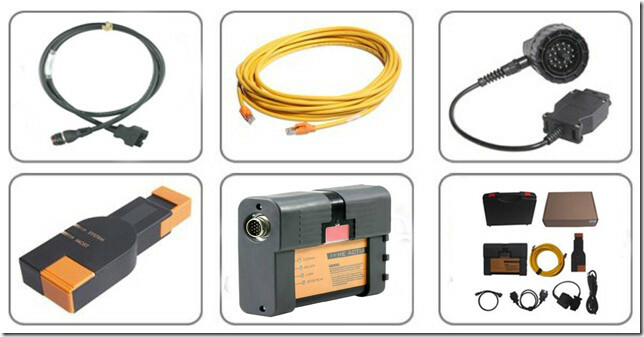 This set BMW ICOM device comes with English version and Germany Version software, if you need other language version software, please contact our sales. 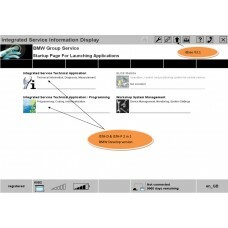 Why choose BMW ICOM A2 from Ucobd.com? 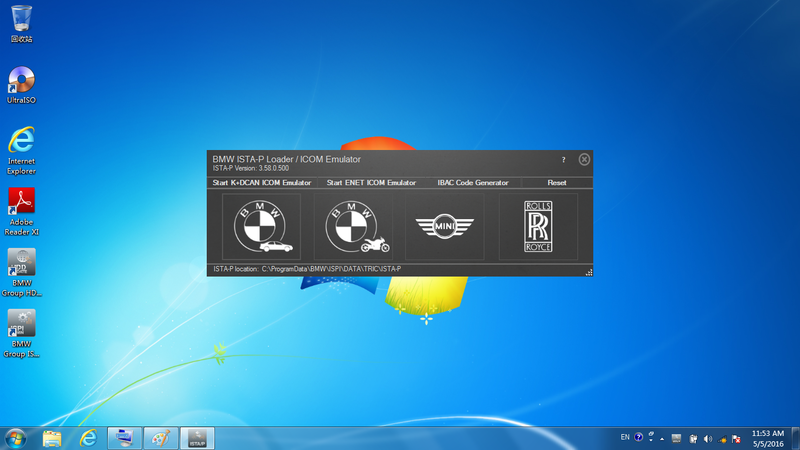 3.BMW ICOM A2 work with ICOM ISTA software cover BMW car till 2016. 4.Save more money with coupon and reward points. What is the advantage of BMW ICOM A2? 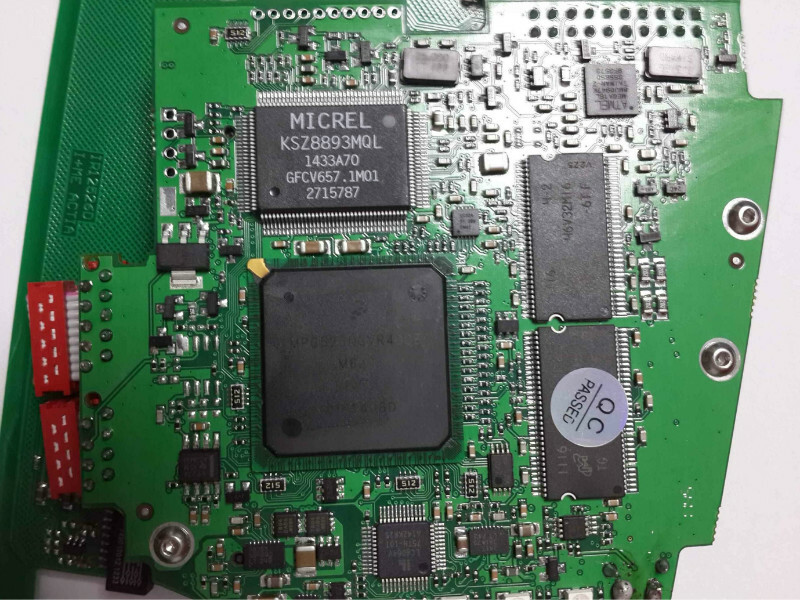 Due to the old BMW ICOM A module has problem in the cooling and protection design, The new ICOM A2 adopts the whole aluminum shell body, using aerial explosion-proof connector; and it use the joint connection line which similar to the Mercedes-Benz COMPACT4 SDCONNECT. 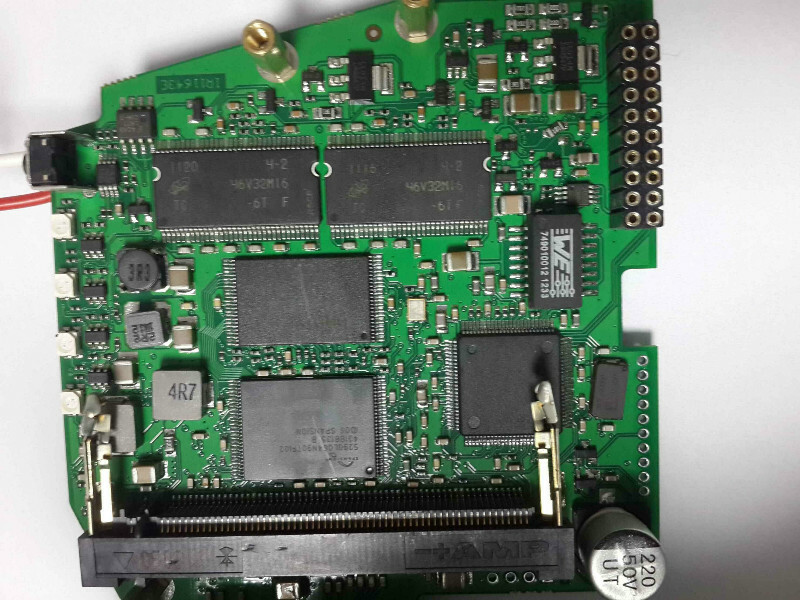 BMW ICOM A2+B+C is the a replacement of DIS GT1/SSS/OPS and OPPS. ICOM A2:OBD style diagnostic vehicle connector with communication protocols for MOST, K-CAN, D-CAN, KL15/30 detection, ignition failure status, battery status and TD signal for measurements. ICOM B:OBD style diagnostic vehicle connector with a high speed MOST extension for ICOM A2. Uses USB connection to the ICOM A2. ICOM C:Old style 20 pin diagnostic vehicle connector (in engine compartment) to OBD. Service interval reset and engine speed signal. EXPERT MODE IS NOW AVAILABLE FOR SINGLE MODULE PROGRAMMING/CODING!! This is a 2-in-1 build which means ISTA/D and ISTA/P are combined together in one image. Rheingold is faster, many bug fixes, improved interface, and several UI improvements such as fast short tests and eliminated ignition cycle after fault code clearing. This is completely offline... no internet connections and no accounts required. Hardware update: The firmware of BMW ICOM can be update remotely, all customers bought from us can contact us to update it for free. 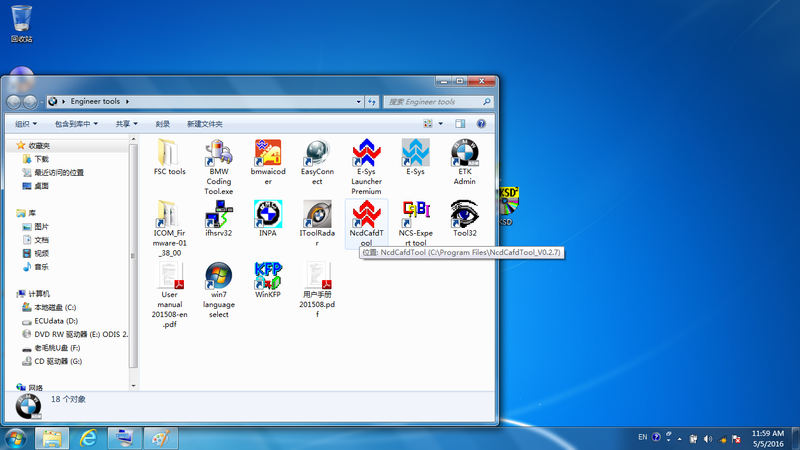 Software update: Software cannot be update online, you need to buy the new softwareHDD from us. 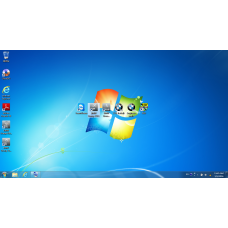 All customers who bought software from us can get nice price. You can contact our sales when you need to update. 1 The system will be fully tested at least 2 times by different engineers, make sure it works 100% then can ship out. 2 This system will be carefully packaged with a bubble and a good quality to prevent it damaged from the shipping. 3 If there is any problem happen, please contact our sales at the first time. We provide full money return guarantee in the first 7 days after you get the package if it is quality problem. 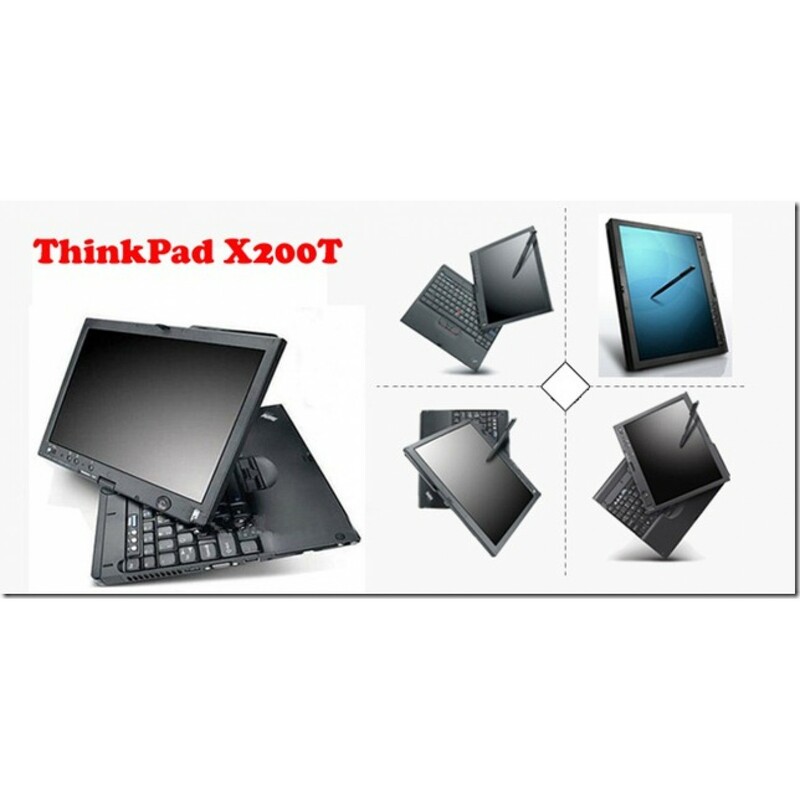 4 It is have 1 year quality warranty, if have problems, we can repaire it for you for free after you ship it back. 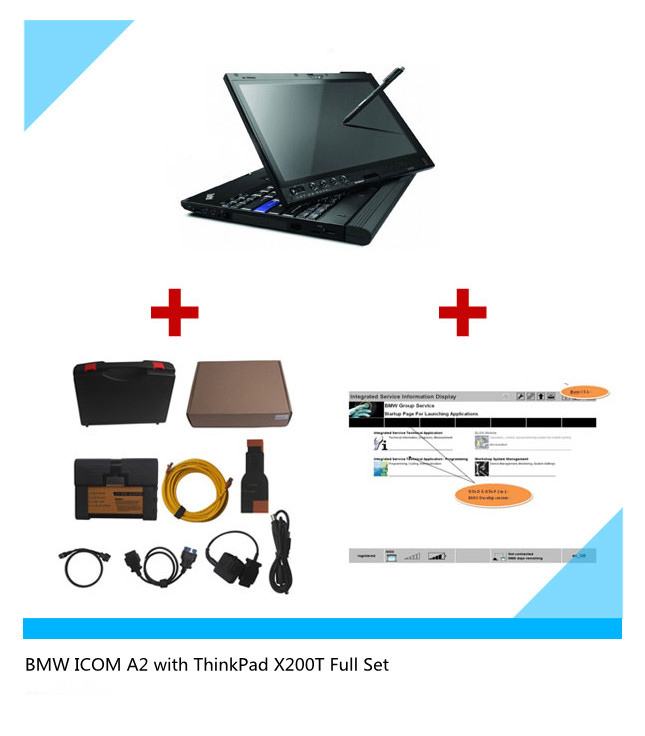 If you have any other questions about this set bmw icom system, you can contact our online representor. V2017.12 ICOM RHEINGOLD Software with ISTA-D 4.08.12 ISTA-P 3.63.0.400 Expert Mode Win7 Versio..
V2016.03 Native Installed BMW ICOM RHEINGOLD ISTA-D 3.55.31 ISTA-P 3.59.0.600 with Ex..